Intent on re-affirming its stake in the High-End Desktop (HEDT) processor market, AMD is bringing out the heavy guns to fight Intel at the top of the performance pyramid. Offering up to 16 cores and 32 threads in a single, consumer-orientated CPU, AMD is applying the same brute force approach that has proven a recipe for success with Ryzen. And in doing so, AMD is launching its second consumer CPU socket of 2017 in addition to the new X399 chipset. How will Ryzen Threadripper’s 16-core 1950X compare against the also $999 10-core Core i9-7900X? And can the $799 12-core Threadripper 1920X prove to be a lower-cost sucker punch that will force Intel into a difficult competitive position? 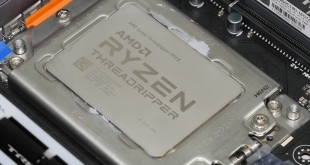 So what are the main features for AMD’s Threadripper CPUs? Firstly, the 12-core 1920X and 16-core 1950X will be available at launch, with the 8-core 1900X coming at the end of August. All CPUs feature AMD’s Simultaneous Multi-Threading (SMT) to double the logical processors available to an OS. An unlocked core ratio multiplier allows the chips to be overclocked. 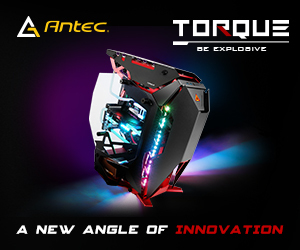 Each chip supports quad-channel memory, including ECC compatibility, and 64 PCIe lanes (60 of which can be used for expansion devices with 4 going to the X399 chipset). They slot into the new TR4 socket which features 4094 pins and is based on the AMD EPYC server processor design. 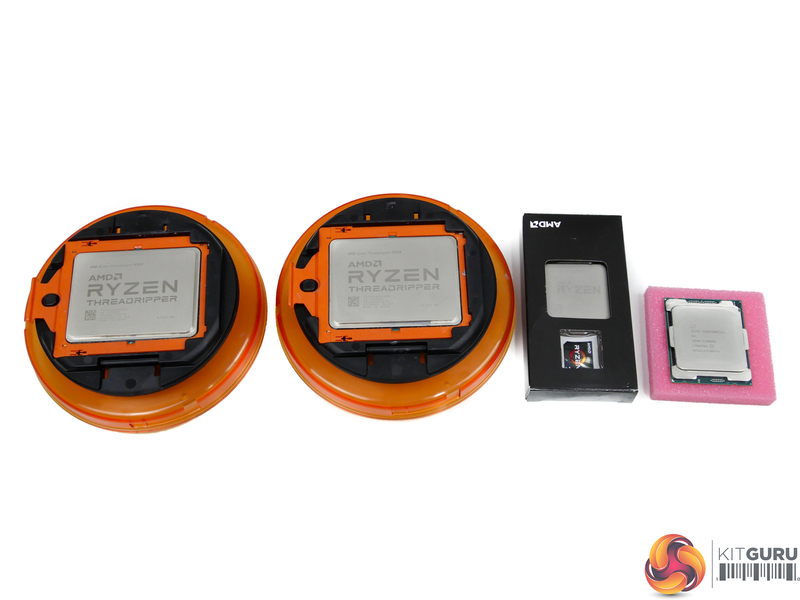 Focussing more on the 1920X and 1950X CPUs, AMD’s multi-die approach means that these chips are basically a pair of Ryzen 5 1600X (for the 12-core 1920X) or Ryzen 7 1800X (for the 16-core 1950X) CPU dies communicating with each other over Infinity Fabric. That means you get the two 4-core Core Complexes (CCXs) forming each of the dies for the 1950X and the two 3-core CCXs making each of the dies for the 1920X. Given the symmetrical core layout approach deployed by AMD, do not expect to see 10- or 14-core Threadripper chips unless a change of methods is deployed. This method of creating a multi-die CPU, rather than the largely monolithic approach deployed by Intel, can potentially give AMD a cost advantage for high core count parts. 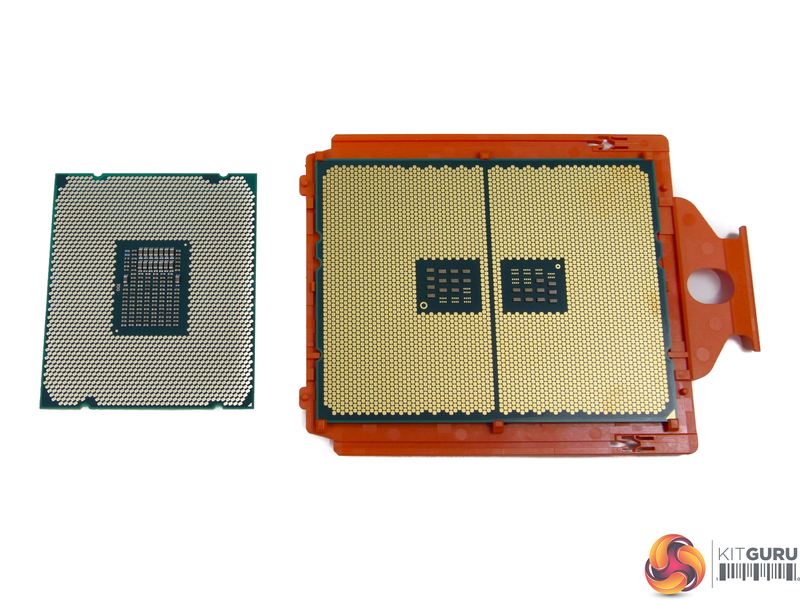 Yields on ‘perfect’ high core count, larger CPUs are naturally lower than those on smaller dies. However, fabbing multiple smaller dies and allowing them to work together can give the high core count end result without the penalty of challenging yields. That previous multi-die point also explains why Threadripper looks a lot like double a Ryzen 7 or Ryzen 5 chip and half an EPYC processor. That’s basically what it is. And in some respects, that can be a positive. For example, the clock speeds available to Threadripper parts are basically identical to those of the smaller Ryzen chips which is certainly not the case for Intel’s competing Skylake-X/Kaby Lake-X line-up. 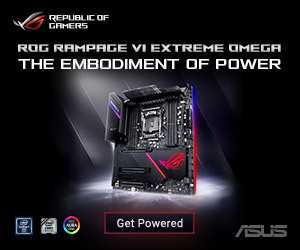 AMD is clearly targeting consumers and prosumers with extremely heavy computational requirements. 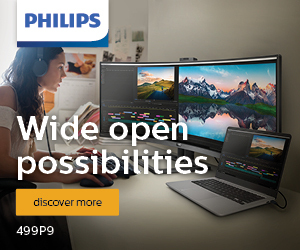 Gamers who want to stream and transcode simultaneously, 3D renderers who need all the CPU cores they can get, tweakers who want multiple high-performance VMs, videographers who need to edit and render high-res video without crippling their system. They are some of the target users for AMD’s Ryzen Threadripper CPUs and the X399 platform as whole. 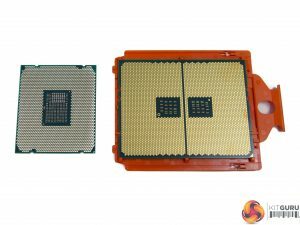 On the topic of the X399 platform, AMD is taking a different approach to Intel by heavily leveraging on-CPU connectivity resources as opposed to on-chipset options. 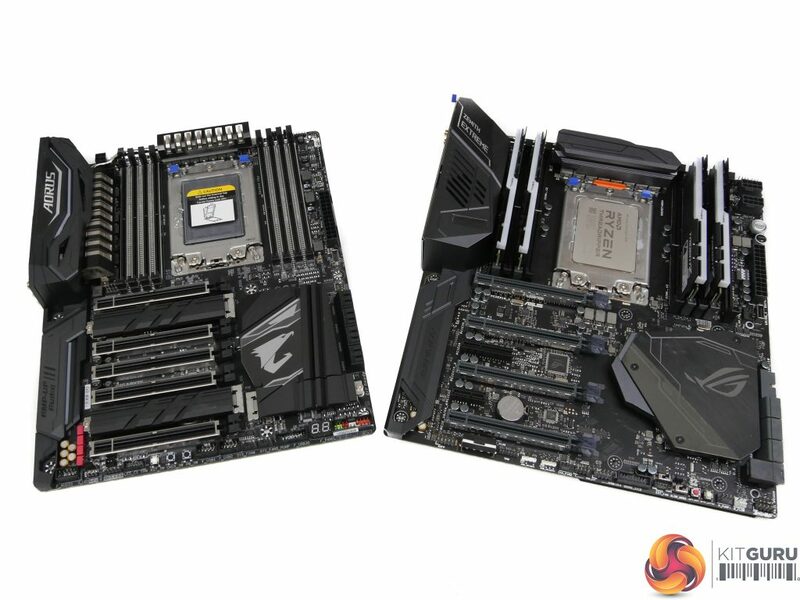 As such, the X399 chipset only features two general purpose PCIe Gen 3 lanes and eight PCIe 2.0 lanes (compared to up to 24 PCIe 3.0 lanes for X299). Two 10Gbps USB 3.1 Gen 2 and six 5Gbps Gen 1 connections are made available alongside eight SATA 6Gbps links with RAID 0, 1, and 10 support. 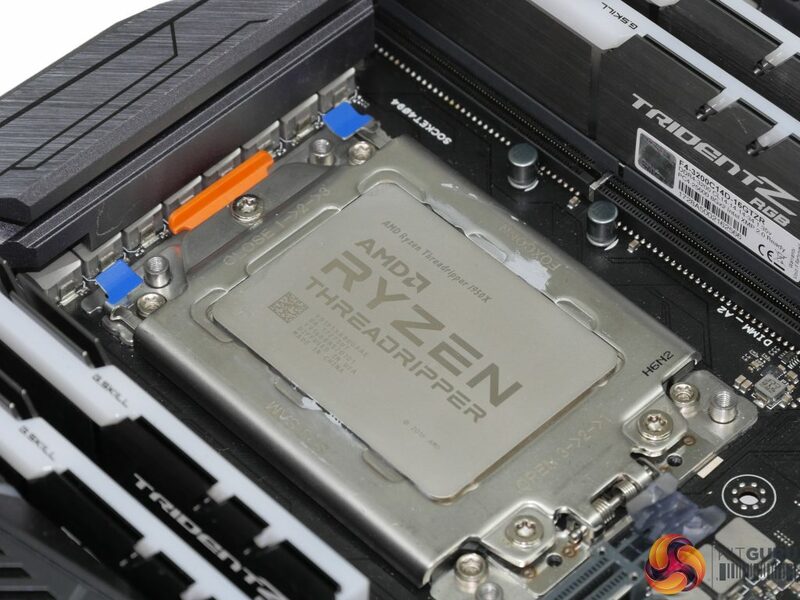 The Threadripper SoC adds a further eight 5Gbps USB 3.1 Gen 1 connections to the pool as well as four SATA links, should the motherboard vendor choose to deploy them. However, the CPU is where the real connectivity limelight shines. 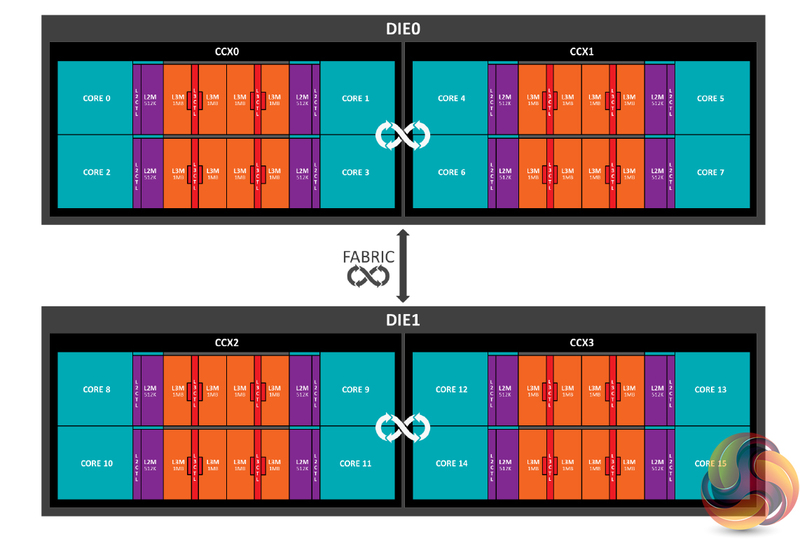 The 64 PCIe Gen 3 lanes (four of which are reserved for chipset connection) can be used by up to seven PCIe devices natively, or more with the addition of a clock gen. For example, three x16 GPUs and three x4 PCIe NVMe SSDs can be used simultaneously. 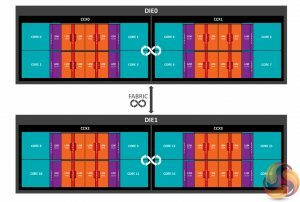 With 10GbE networking connectivity and high-bandwidth RAID cards in the picture, those PCIe lanes can be eaten quickly. Unlike Intel’s competition, a user does not have to worry about DMI bottlenecks when using multiple PCIe SSDs. However, Intel now offers VROC to allow for PCIe NVMe SSD RAID linked directly to the CPU. NVMe RAID is not currently supported by the X399 platform, which is undeniably disappointing. Looking at the table, $999 to AMD nets you the 16C32T Threadripper 1950X with 60 usable PCIe 3.0 lanes and more L3 cache than Intel’s i9-7900X. 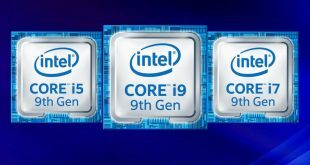 However, the $999 Core i9 features higher clock speeds and a lower TDP. Speaking of TDP, both Ryzen Threadripper parts are rated at a hefty 180W. However, do not confuse TDP with power consumption as the two metrics are only loosely related. What a 180W TDP does say, however, is that you need a hefty cooler to keep the CPUs happy even at stock clocks. Memory speed support is the same 1866 to 2667MHz as observed with Ryzen 7. AMD validates Threadripper for single-rank DIMMs at 2667MHz for four sticks (1DPC) and 2133MHz for eight sticks (2DPC), while dual-rank DIMMs are 2400MHz for four sticks and 1866MHz for eight sticks. Interestingly, AMD also claims support for up to 512GB of memory per channel, giving 2TB(!) in total. Such numbers will not work on most Windows 10 versions (currently) and will require the use of future higher-capacity UDIMMs. Ryzen’s L2 cache per core is 512K, giving the 12-core 1920X 6MB total and the 16-core 1950X 8MB total. That’s lower than the 1MB L2 cache per core for Intel’s re-balanced Skylake-X chips. AMD makes up for that with 32MB L3 cache split across the two dies, as opposed to 13.75MB L3 cache for the i9-7900X. AMD’s die-based L3 cache approach gives the 12-core 1920X more L3 cache per core than its 16-core 1920X counterpart. One point worth noting is the XFR clock speed for both Ryzen Threadripper CPUs. AMD’s previous maximum XFR frequency was 4.1GHz with the Ryzen 7 1800X and Ryzen 5 1600X. AMD has binned the best Ryzen dies and pushed that maximum clock speed up to 4.2GHz but now on 4 cores. In theory, four of Ryzen Threadripper 1920X’s and 1950X’s cores can operate up to 4.2GHz if other thermal and power headroom limitations are met. You still get the same SenseMI technologies as are on all Ryzen CPUs, with Precision Boost still allowing for rapid progression through clock speed states in 25MHz steps. For more information on the Zen architecture, see our Ryzen 7 1800X launch review HERE. 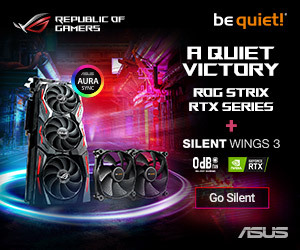 For more information relating specifically to Ryzen Threadripper and its features such as Distributed and Local memory modes, as well as Legacy Compatibility Mode, see our Threadripper announcement coverage HERE. 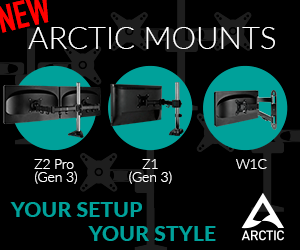 You can watch our unboxing video HERE.